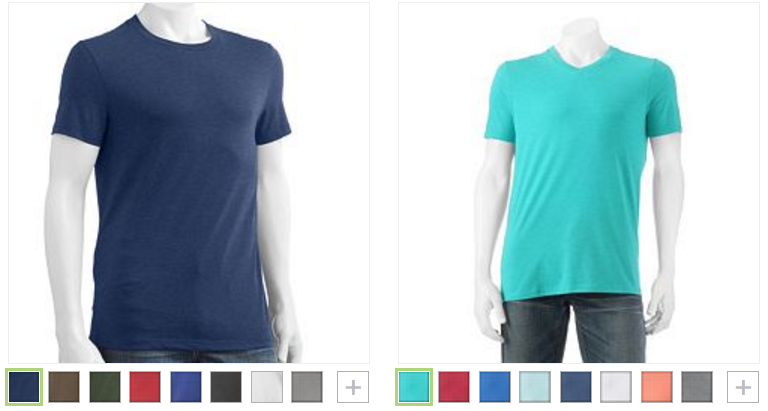 Men’s Urban Pipeline Tees Only $4.03! Down From $14.00! You are here: Home / Great Deals / Men’s Urban Pipeline Tees Only $4.03! Down From $14.00! Kohl’s has these Men’s Urban Pipeline Tees on sale for 2 for $14.00 (Reg. $14.00) but you can get it for only $4.03 through 4/30! Non-cardholders can save 15% a $100+ order when you use promo code SAVENJ3 at checkout!